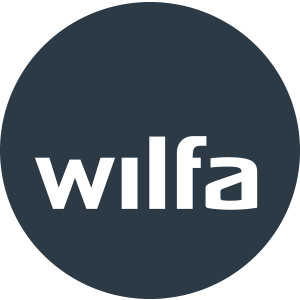 Wilfa is an award-winning Norwegian company established in 1948, and is one of the leading manufacturers of electrical appliances in the Nordic region. 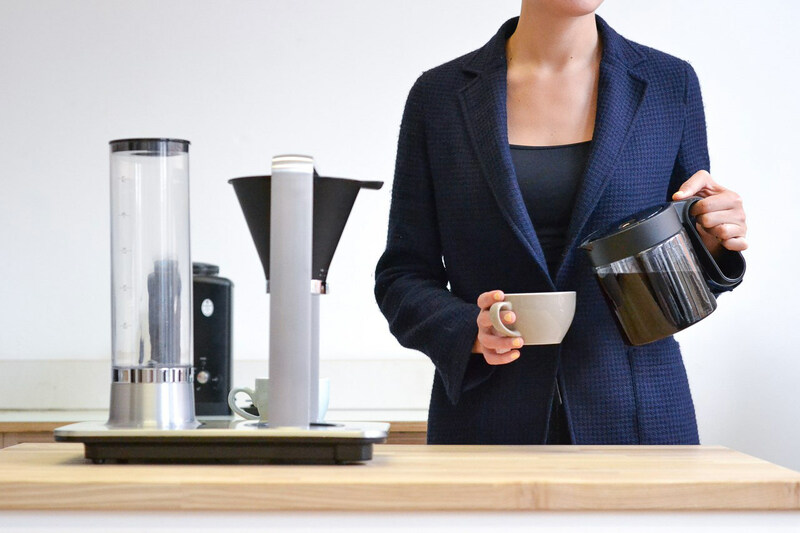 With focus on design, quality, innovation, Wilfa is aiming to deliver the best coffee making experience to the coffee shops, homes and offices users from all over the world. 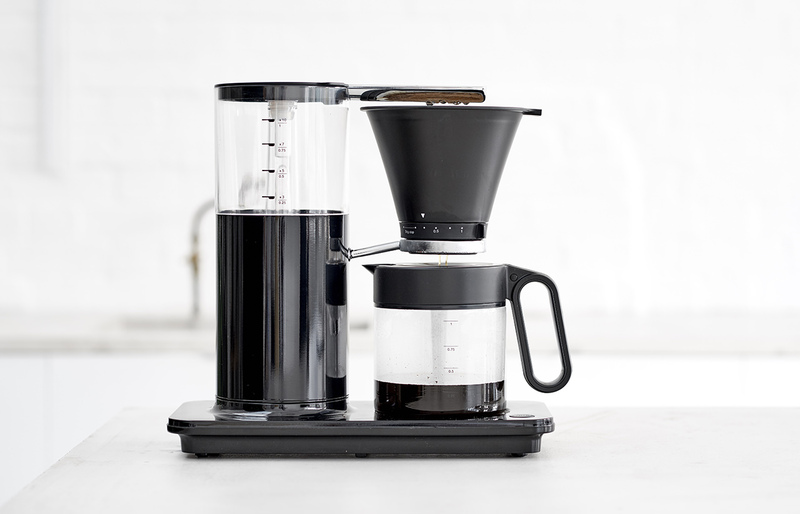 The UK range includes the Classic+ coffee maker, Svart electric grinder, and Svart Precision brewer. An outstanding Wilfa Svart range, developed in partnership with Tim Wendelboe -one of the world’s most influential authorities in coffee - guarantees perfectly brewed coffee with every cup. 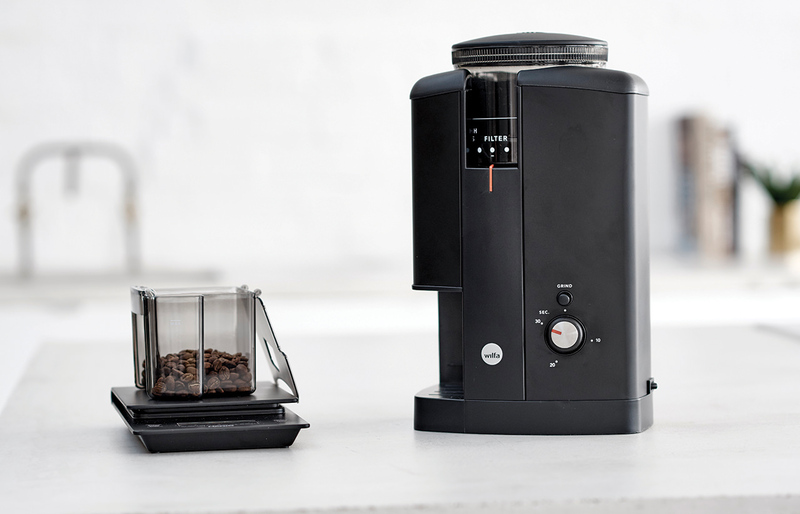 The Wilfa Svart Grinder is a professional electric coffee grinder. Combining stylish design and quality with an entry level price point, the Wilfa Grinder ensures you can create cafe-quality ground coffee in the comfort of your home or office. The Wilfa Classic + takes filter coffee brewing into new realms. In addition to the Wilfa Classic + simplistic design, there are a number of smart features including a cleaning indicator, automatic switch-off and manual drip stopper that prevents spills on the hotplate. 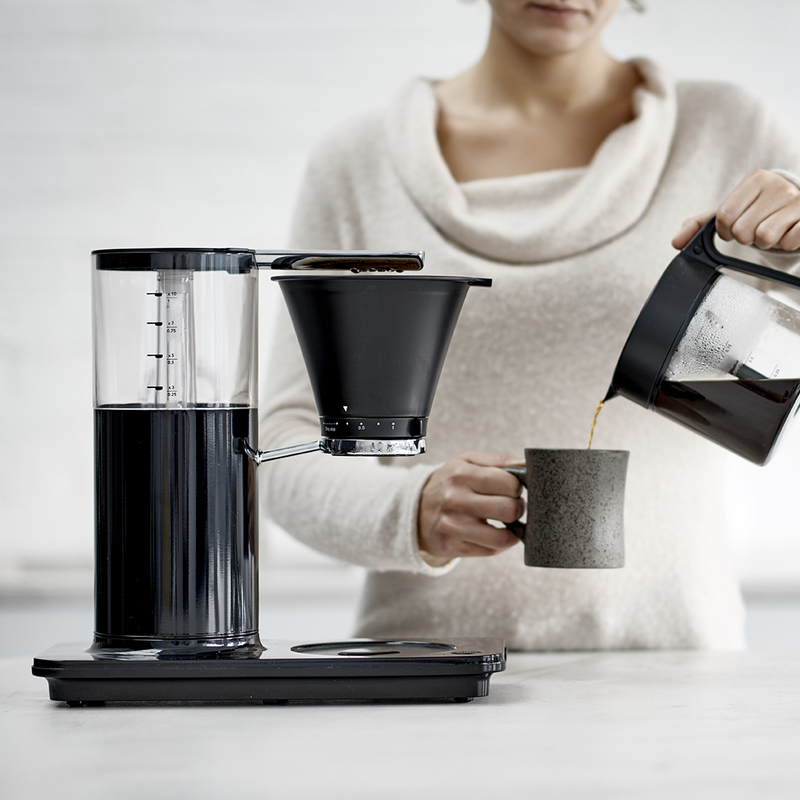 The iconic Svart Precision illustrates an advanced coffee-making technology of the Nordic region. This award-winning machine is the pioneer of extremely precise brewing temperature and water flow control. Wilfa continues to create robust products that are designed for the serious coffee drinker and are recognised by design experts worldwide.